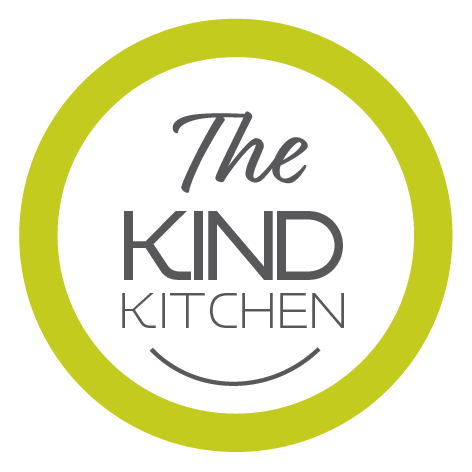 Cape Town the time has come for The Kind Kitchen to offer you even more. From our inception our plan has always been to open South Africa’s first Herbivorous Butchery. We’d like to introduce you to The Kind Butcher, which will continue to offer you the wonderful vegan meals you’ve come to love on Uber Eats. What is The Kind Butcher? The Kind Butcher is a new experience in Cape Town to explore, taste and buy new and innovative plant based ‘meat’ products, cheeses and milks. Attend weekly interactive plant based workshops to learn from experts on how to prepare meals, evolve to a plant based diet, vegan advocacy, make alternate ‘meats’, cheeses, milks and so much more. Enjoy the amazing meals and ambiance of a cafe style environment. Be invited to enjoy exclusive monthly vegan dinner events to showcase the latest trends in plant base cuisine. What we need and how you can help? We need support in the form of social media interaction and of course a large capital investment to make our dream a reality. Our modest prediction is that we require at least R350 000.00 to realise our full potential or at the least R30 000.00 to get started. You can Share and tag this campaign with your network. You can Invest in the campaign by purchasing a reward. You can Assist us with an ideal location in the Cape Town CBD / Harrington street or similar with a minimum of 100sqm. You can donate deli equipment, tables, chairs and fridges. Contact our team to donate your expertise.